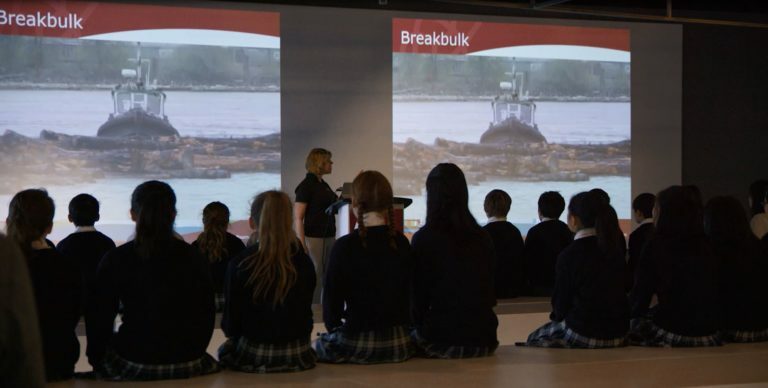 Our school program is specifically designed to support grade four to six students’ curriculum guidelines, as outlined by the British Columbia Ministry of Education. 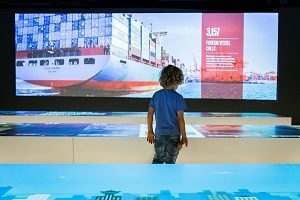 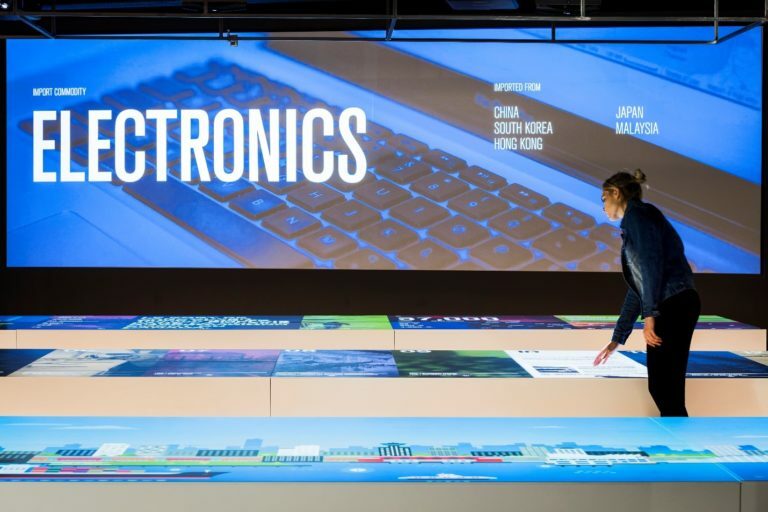 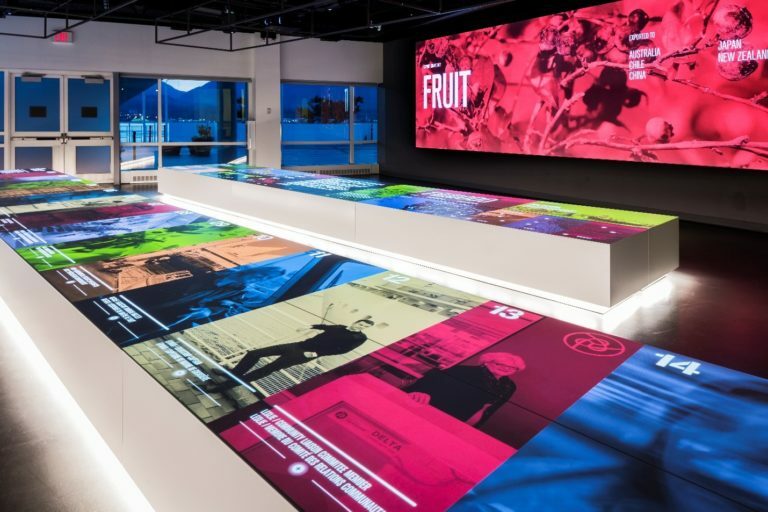 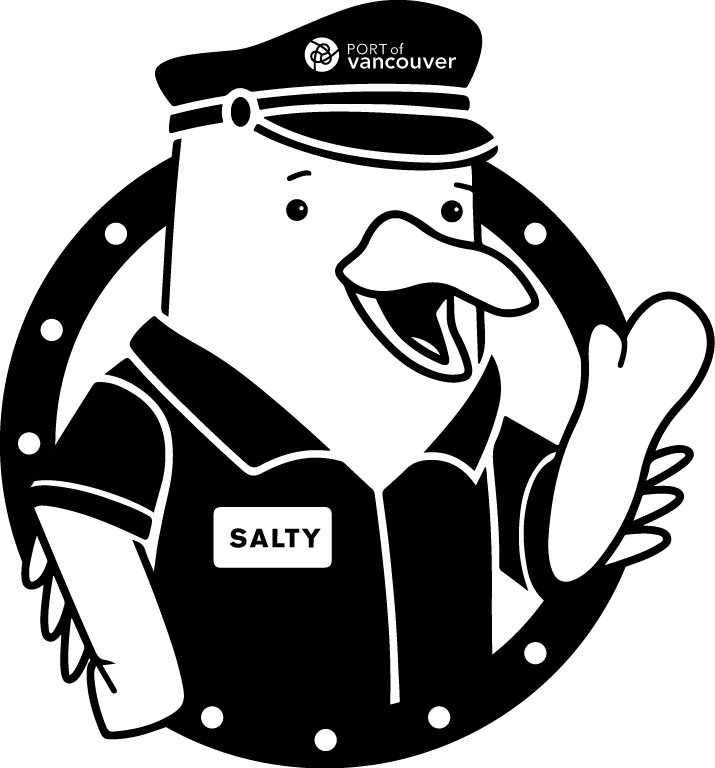 The Port of Vancouver Discovery Centre at Canada Place offers free 90 minute presentations for grade four, five and six elementary school classes! 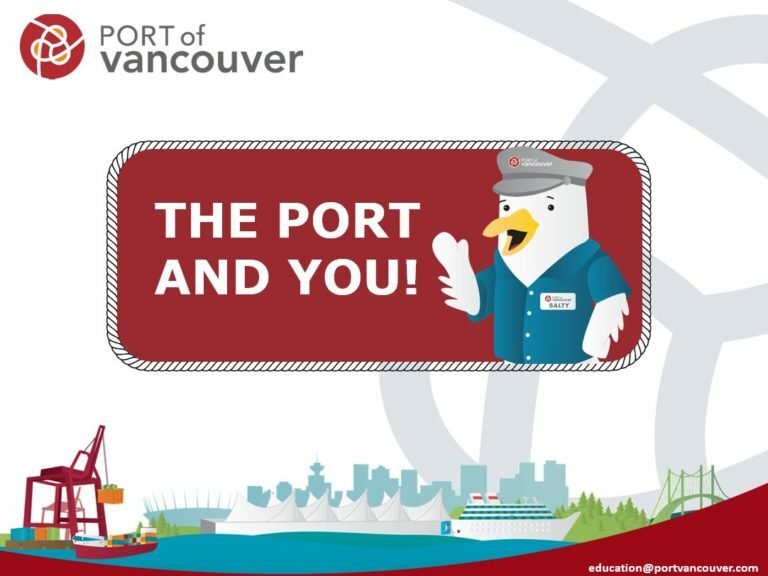 This interactive education program is a great fieldtrip experience as students get to learn how their lives are connected to the port and see the connection by observing the working port around the Burrard inlet. Map puzzle: How large is our port? 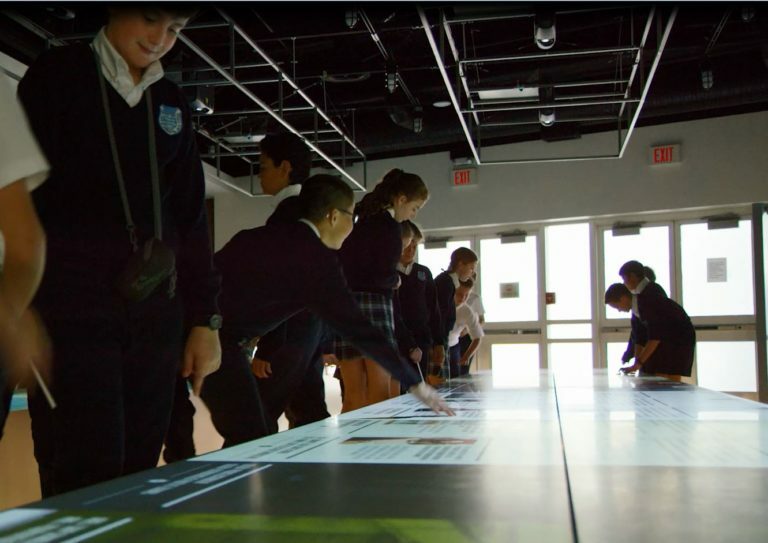 Students assemble a map puzzle of Canada’s largest port, and explore familiar landmarks, alongside new ones, in relation to your school.